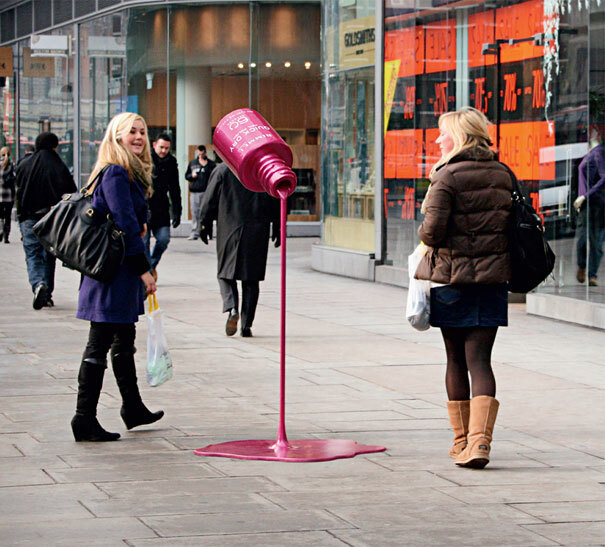 Everyday we are bombarded with over 3000 commercial messages, so to get noticed you have to stand out from the clutter. 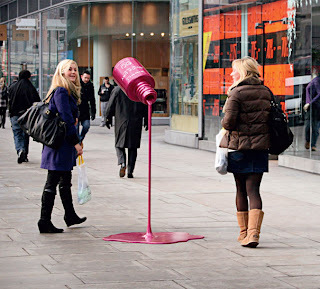 If you can come up with something eye-catching, that makes people stop in the street just as they were going to pass you by, you will at the very least get people talking about your product, or at best to drop into your store and take action. Share This Article: Ad of the Month – Seriously?